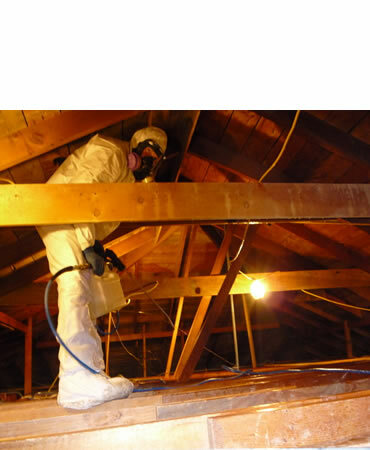 Meth Lab Cleanup Company's successful track record includes residential, public and commercial projects throughout the United States - since 2003. Given our experience, Meth Lab Cleanup is able to offer comprehensive site assessment, work plan development, regulatory adherence, full service decontamination and quality documentation. The founders of Meth Lab Cleanup include leaders in the clandestine drug lab testing and decontamination industry experienced in environmental remediation, hazard assessment and project management. We value client service from project inception to completion. 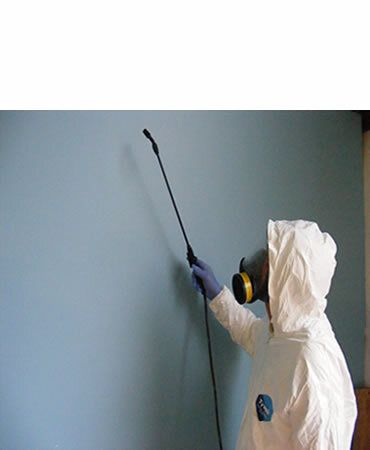 Meth Lab Cleanup Company understands that given the intricacies of our industry, technology development is crucial. We have worked "out-of-the-box" thinking into our overall corporate culture. Our focus is to use leading edge technology to minimize time and costs associated with testing and remediation of properties. 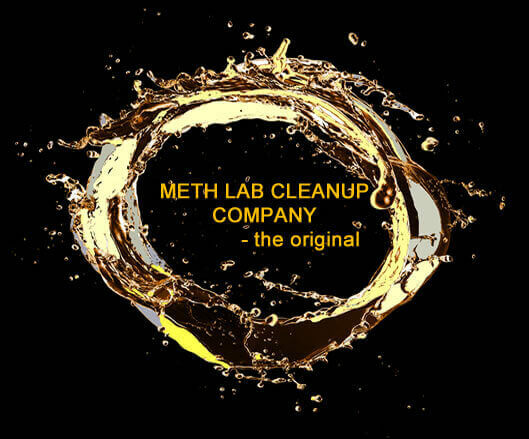 In addition to earth-kind detergents and specialized equipment, Meth Lab Cleanup utilizes MethAssure® meth test kits and a corresponding accredited laboratory for analysis and on-site methamphetamine residue testing, AccuMeth® for both initial assessment of properties and post decontamination clearance. AccuMeth® test kits are on-site, semi-quantitative meth tests of excellent quality and performance. Meth Lab Cleanup's AccuMeth® brand on-site kits utilize a lateral-flow-immunoassay, visually-read application; much like a pregnancy test. These tests are ideal for realtors, clandestine drug lab specialists, home inspectors, renters, landlords, child protective services, law enforcement and prospective buyers. Anyone can test properties and have semi-quantitative results - or quantitative results with the Black Box Reader® - within 10 minutes of application. AccuMeth® brand kits target the most recognized legal standards in the nation. 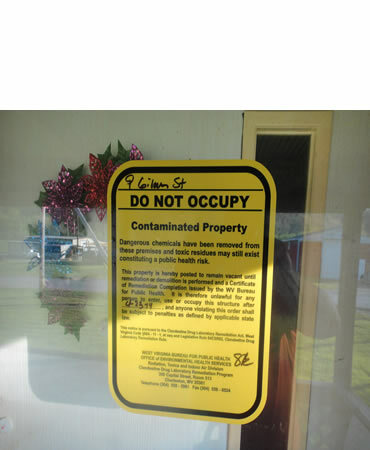 Meth Lab Cleanup Company understands the illegal drug lab environment. We know how clandestine drug labs operate and contaminate. Meth Lab Cleanup has the ability to thoroughly assess our clients' challenges and resolve them in the most expedient manner, thus strengthening the value and resiliency of any property. In addition, Meth Lab Cleanup consults clients on insurance claims and offers expert witness testimony. Meth Lab Cleanup's staff comes from the fields of industrial hygiene, OSHA compliance, hazardous waste management, health and safety expertise and over 15 years of meth lab testing and decontamination field experience. Meth Lab Cleanup's team has successfully delivered value to clients ranging from large, public entities to single family property owners. A performance evaluation relied upon by the US government rated Meth Lab Cleanup with an overall performance rating of 94%. Meth Lab Cleanup provides expert witness services for both plaintiffs and defendants. Meth Lab Cleanup Company also provides our clients the highest quality, legally defensive documentation to protect property owners against any future liability. While the company has grown, it has retained the same dedication to client satisfaction, tailoring its services and products to the unique situations present by each and every client.